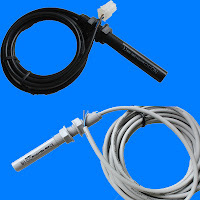 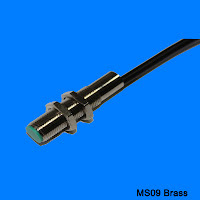 Threaded Reed Sensor - Misensor Tech (Shanghai) Co.,Ltd. 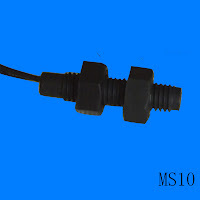 The Threaded Reed Sensors were used thread to fixed, according to change the nut's position to adjust the mounting size .Matching different magnet the sensing distance can be 5mm-30mm . 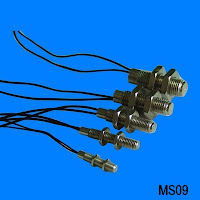 There are ABS many kinds of housing material ,like ABS ,Stainless steel , and Brass .